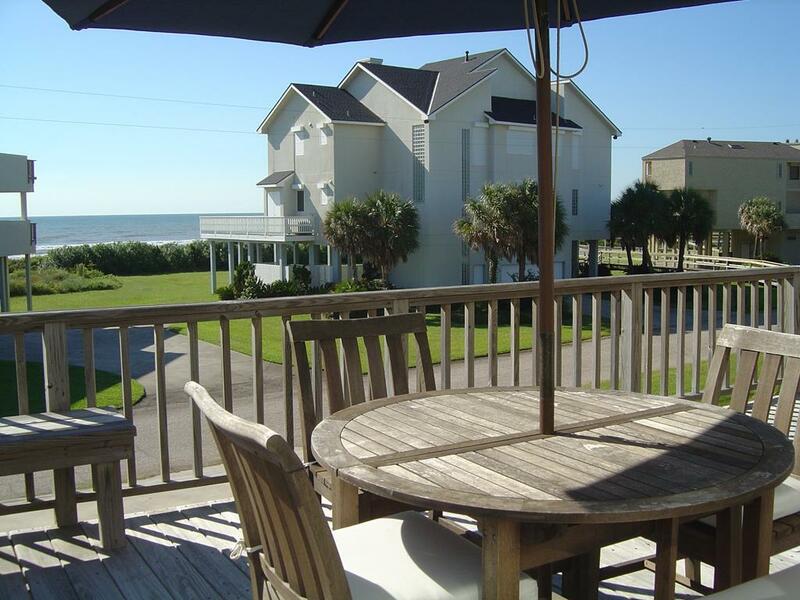 2nd row, Gulf views & perfect for two families! 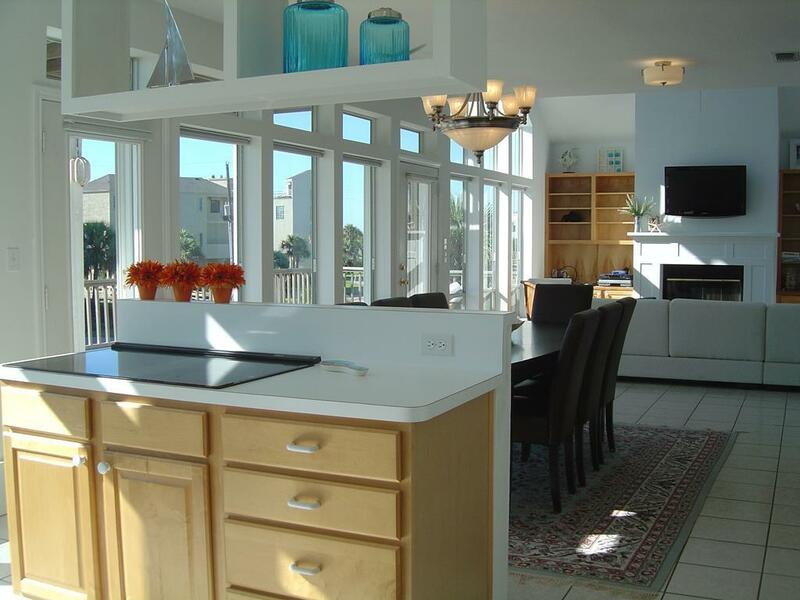 The open kitchen boasts a five-burner cook top perfect for seafood dinners. 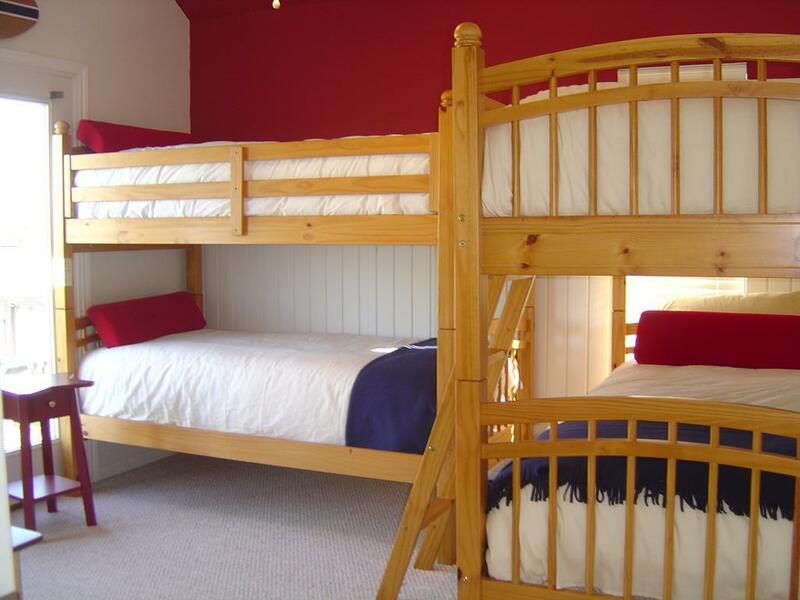 The main level includes a queen bedroom and bunk room that’s great for teens. 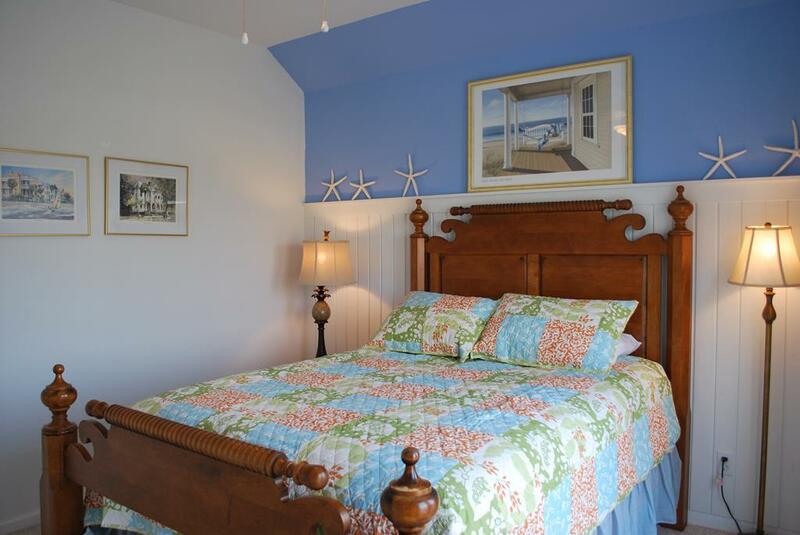 Upstairs, the spacious master suite features a private covered deck & large bathroom while the fourth bedroom with built-in twin beds is perfect for kids. The partially covered main deck is the perfect place to dine al fresco or enjoy working on your tan with built-in benches and a table with chairs! 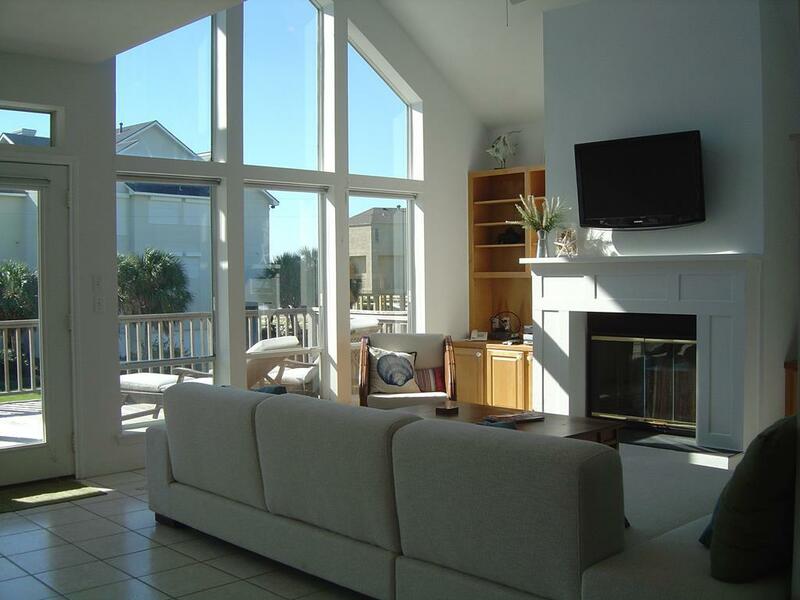 Nice roomy house with great view and access to beach! Loved the giant dining room table for puzzle, games, and meals for All of us! Very well equipped and comfortable. Great view. 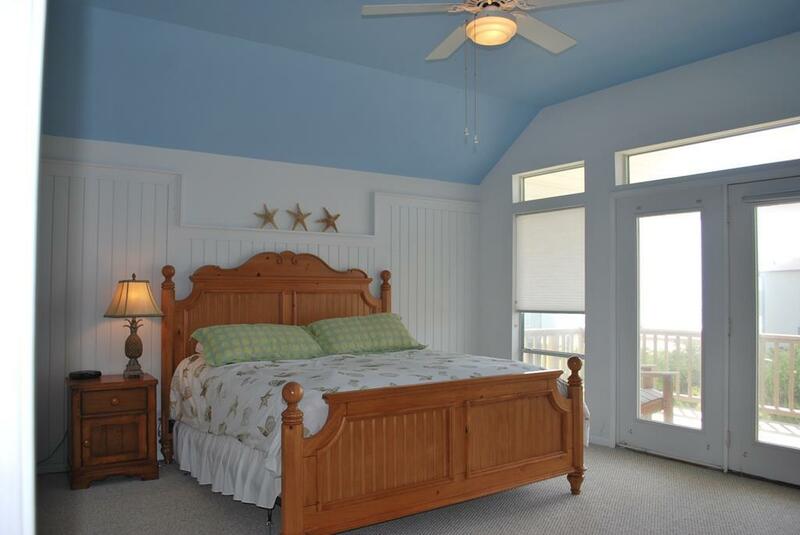 Wonderful master suite and fun little nook area upstairs. Wonderful stay here, perfect for our family! The house had many issues, but the Sand n Sea staff were wonderful in handling all the problems. Our 24/7 Property Services staff was happy to get you taken care of! 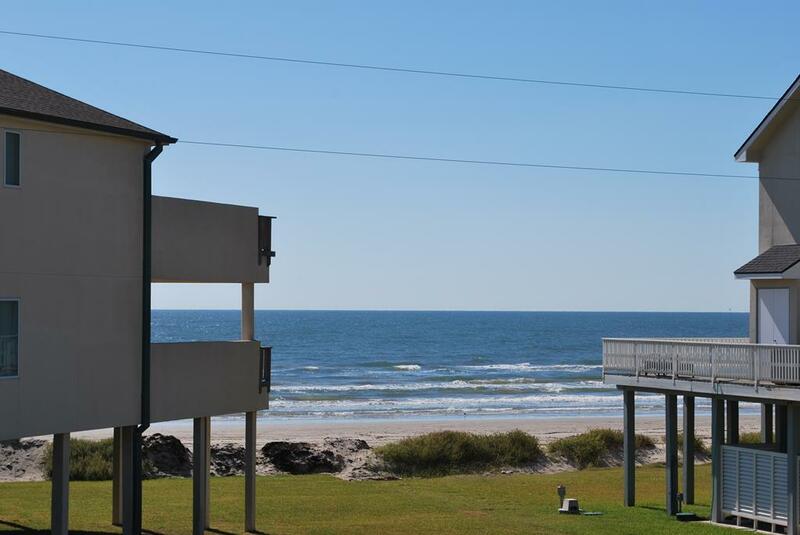 Halle Koa is in a great location with easy beach access. The living and dining room furniture is not in good shape but is functional. 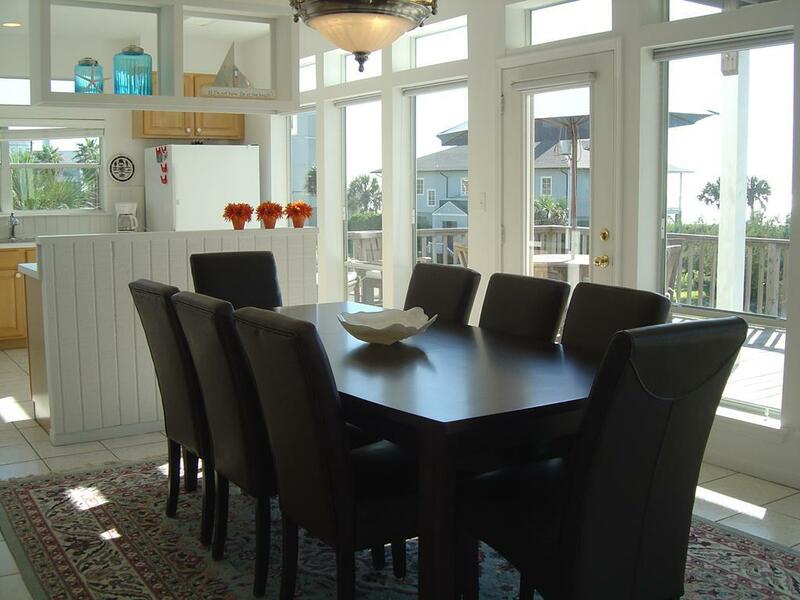 There is plenty of room for a large family and it has great views from the balcony. This is a good property for a two - three families. We enjoyed our stay. The only issue was that there was no direct beach access and we had a small power outage. We enjoyed the deck, but since we had small children we had some problems with blocking the stairs with the gate. No screws.Otherwise, the d_cor was nicely in place. I enjoyed the upstairs deck off the master and the main deck. Lots of room for outdoor festivities. The living area could accommodate 5-6 comfortably, but the dining area helped with other space issues and open floor plan kitchen. This is a very beautiful house and we would definitely rent again. This is a very pleasant and comfortable house. It has a huge table with 8 chairs, perfect for meals or game playing. The deck off the master is wonderful. We stayed for a full week and had a blast. Great Location/view, lots of rooms & beds. 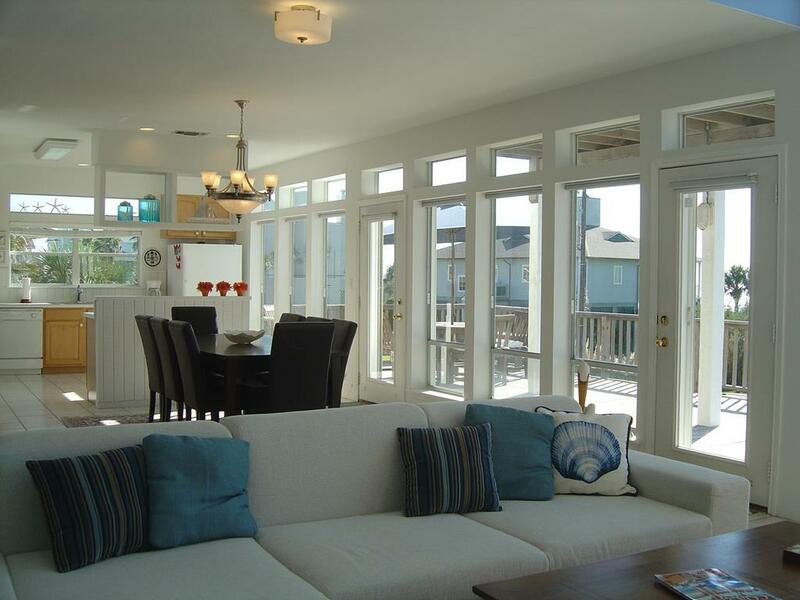 Child-friendly, safe home, close to the water. Many sleeping options. Freindly staff, quick response on repair issue. Great quiet location! We are 2 families of 10 people and no one felt crowded. The 2 teen girls loved the loft. We all had a wonderful leisurely vacation. We had the beaches almost exclusively to ourselves! The kids couldn't wait for the ice cream man to come everyday! It was a wonderful house for a family vacation/reunion. With the large common room, those cooking weren't separated from action in the living area. And the bedrooms were separated enough so that crying babies didn't wake each other (or disturb anyone else). 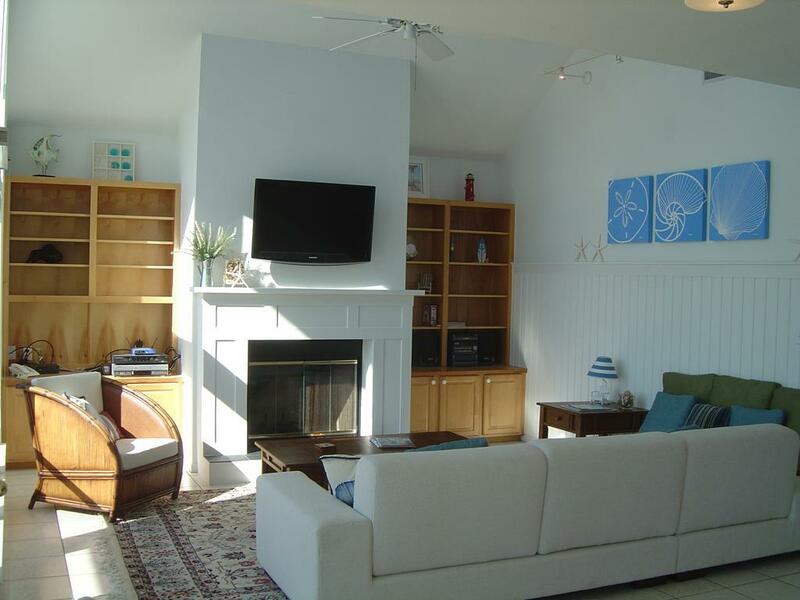 Wonderful Location right on the beach. 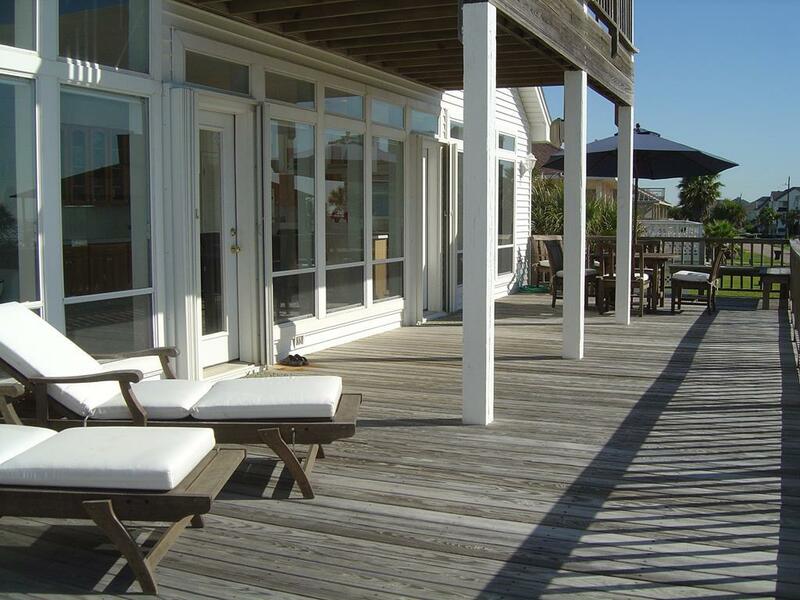 Beautiful views and decks from every room in the house. Very impressed with the lay out of the house. Not crowded with 10 adults staying. Cute beach decor. Nicely furnished. Great location to the beach! Awesome house, would stay here again. Grill was rusty on arrival, but called the office and had a new grill the next morning. Great service and great view. Excellent location! We loved that we could see our children playing at the beach from our house! 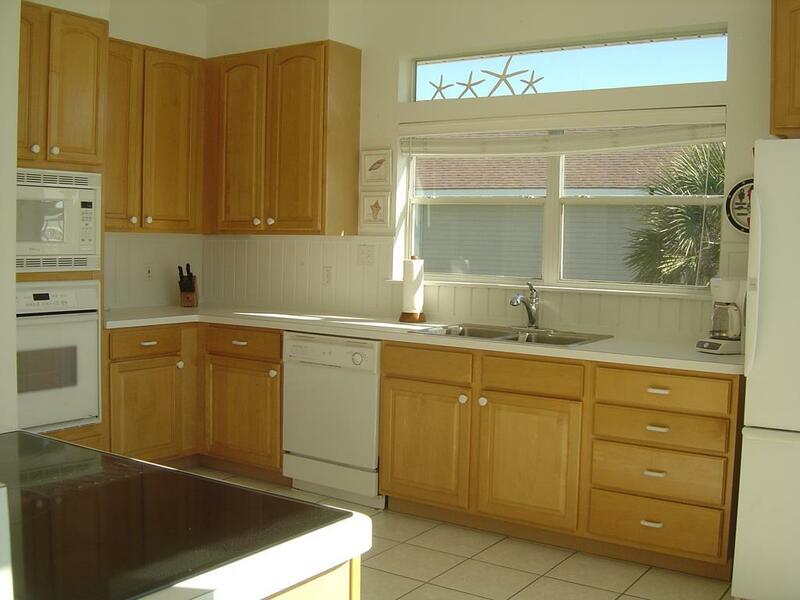 This home had the best stocked kitchen we have ever stayed at!! We loved Halle Koa ... Only thing we couldn't cook outside need to replace grill .. It is in bad shape..
Hello Raney Family! We are glad you had a great time at Halle Koa but are sorry that you found the grill to be in poor condition. Next time be sure to give the office a call during your stay so we can take care of it for you. We hope to see you back at the beach again soon! Great location and view of the beach. Easy access to beach. 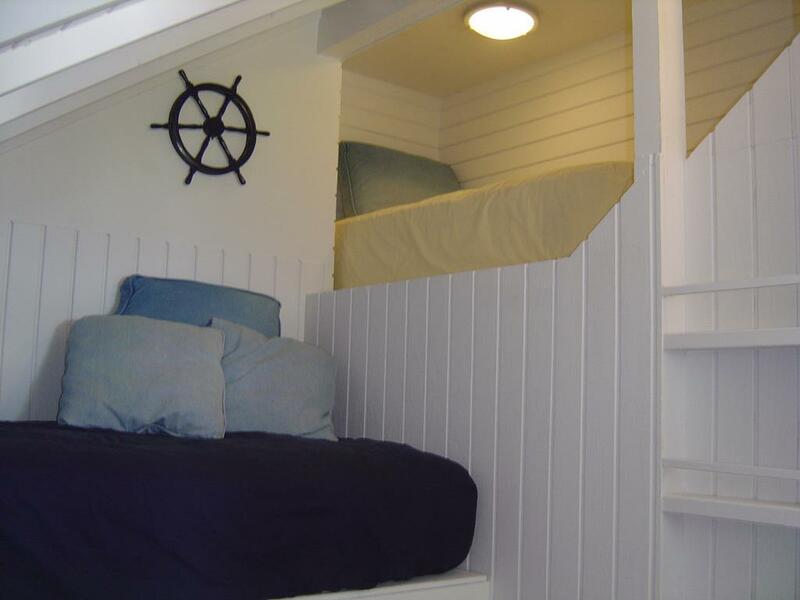 Little ones loved the cubbyhole on the top floor! Nice big dinner table with room for 8-10 at once! 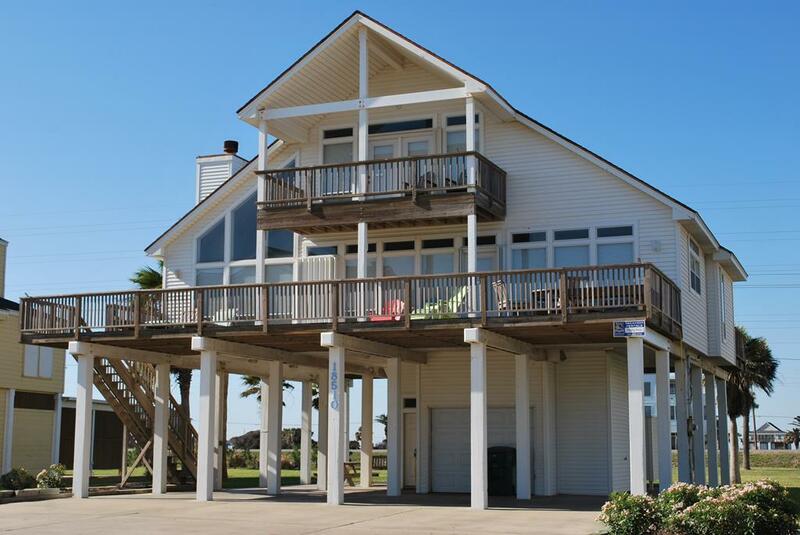 One of the nicest beach houses we've ever stayed in. Would definitely rent again. 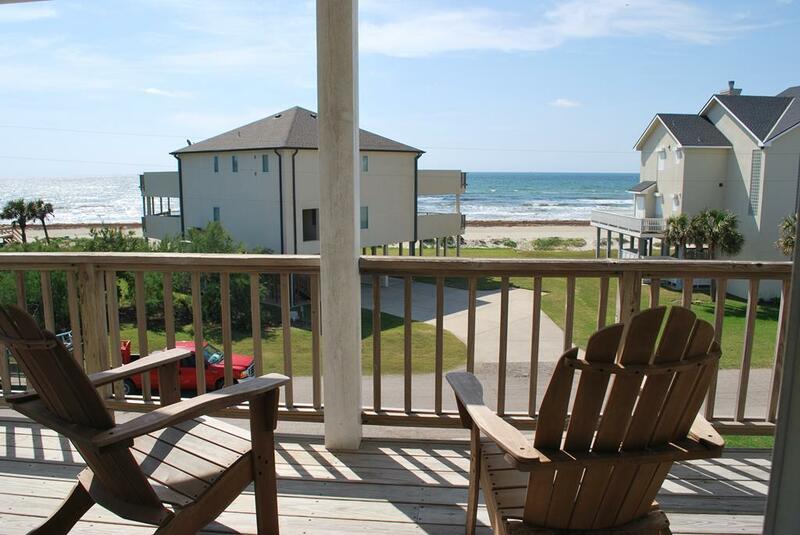 Though it is not directly on the beach, the house is in between the houses that are directly on the beach, but there isn't any view obstructions at all, it is like you are directly on the beach with the ocean right there. You'll love the place! Very comfortable home. We were able to relax and enjoy it. thank you!